Specialtys » European Diving Centre Fethiye. 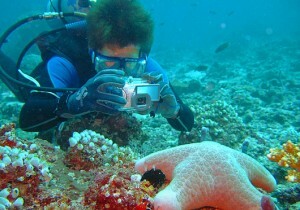 As a PADI Open Water Diver you can explore the seas and oceans around the world by booking diving packs. But why limit your diving to basic Knowledge? Why not explore deeper, dive at night, take good underwater pictures as souvenirs, learn to navigate and find the boat every time! In order to improve you diving knowledge and skills – broaden your diving experience by choosing from a variety of specialty diving courses or PADI Advanced Diver course. We offer over 20 specialty courses at our centre. These 1 or 2 day courses enable you to learn in depth about a diving skill that interests you such as night, multi-level or boat diving. Learn underwater photography, peak performance buoyancy, navigation or play around on an underwater scooter! Increase your dive time by using Nitrox(Enriched Air). By completing any 5 diving specialties and holding the PADI Rescue Diver qualification you can apply for the Master Scuba Diver rating. 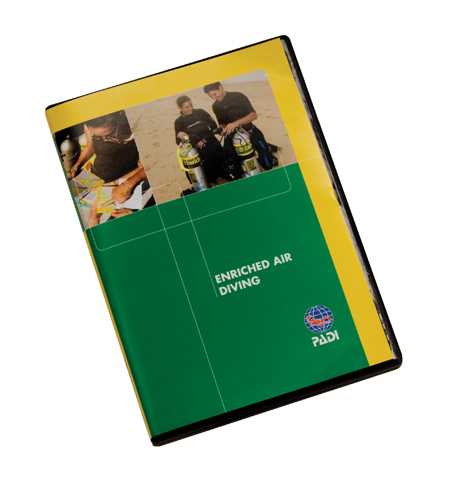 The knowledge development section of the Digital Underwater Photography(DUP) & Enriched Air(Nitrox) courses are available as an e-learning option. A computer based interactive course allows you to learn at a pace and time which best suits you. 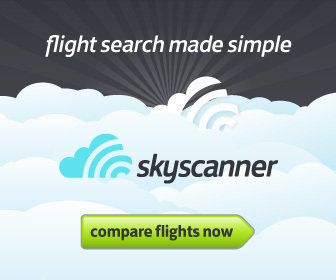 This option is currently priced at $120(DUP) & $195(Nitrox) payable directly to PADI. Upon completion a printed certificate can be presented to your instructor to allow you to complete the in water sections of the course.